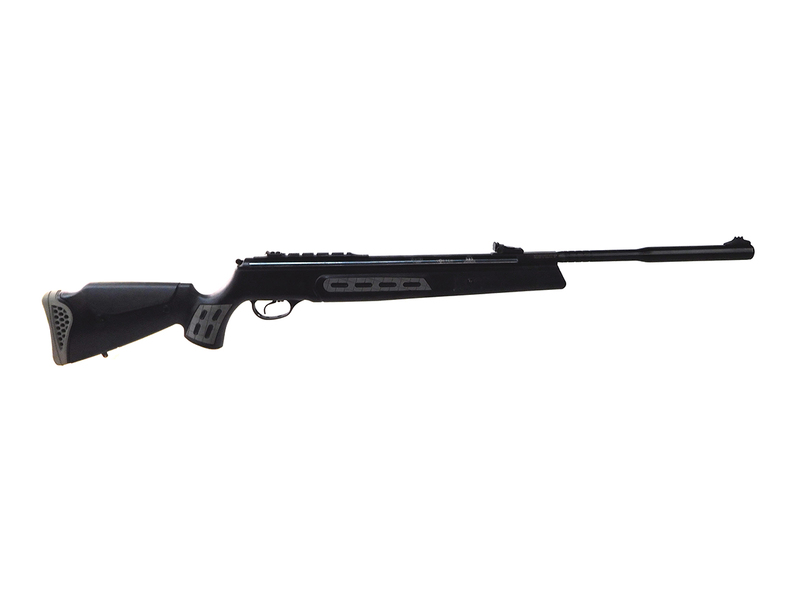 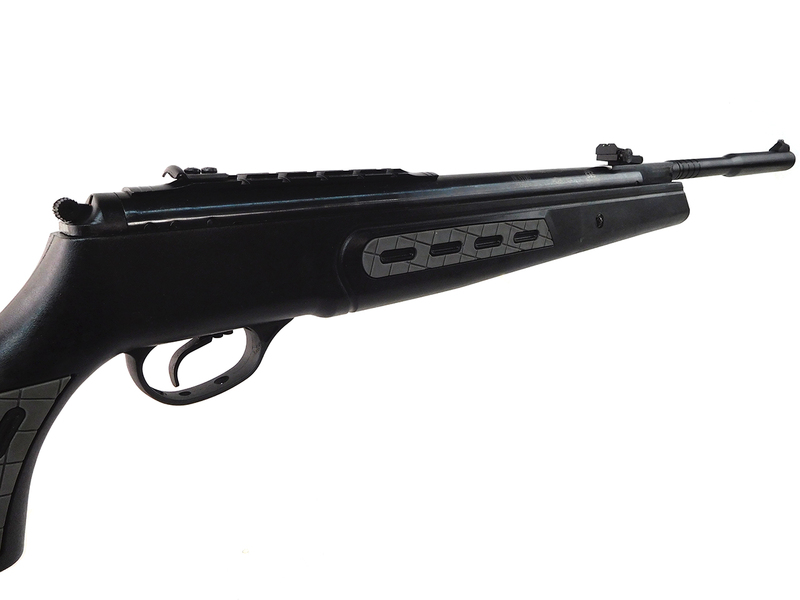 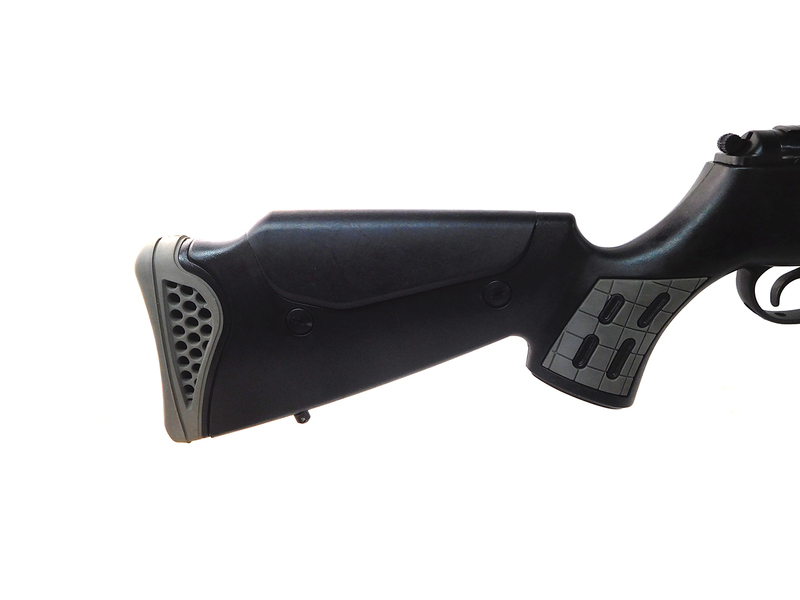 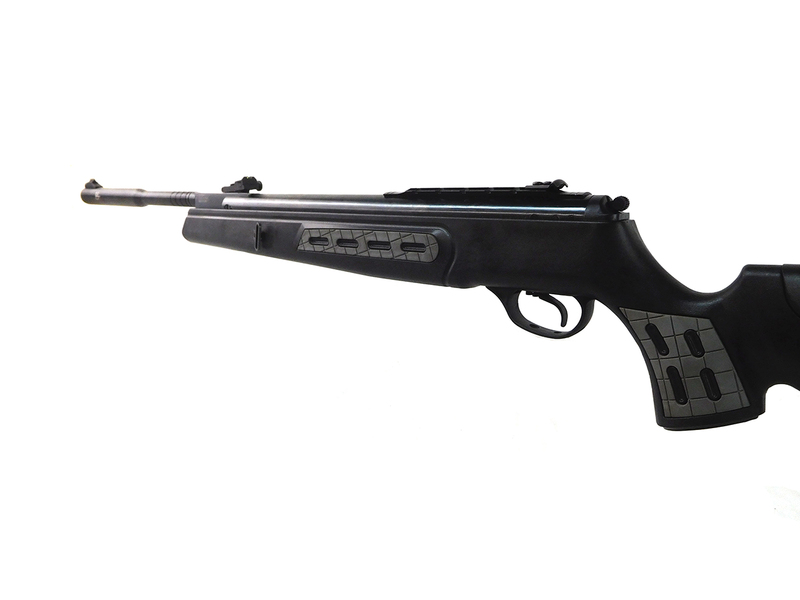 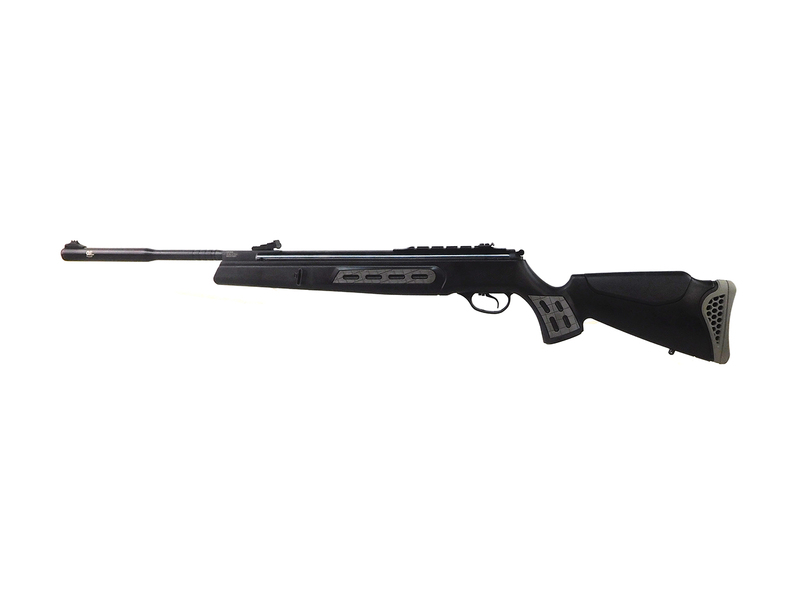 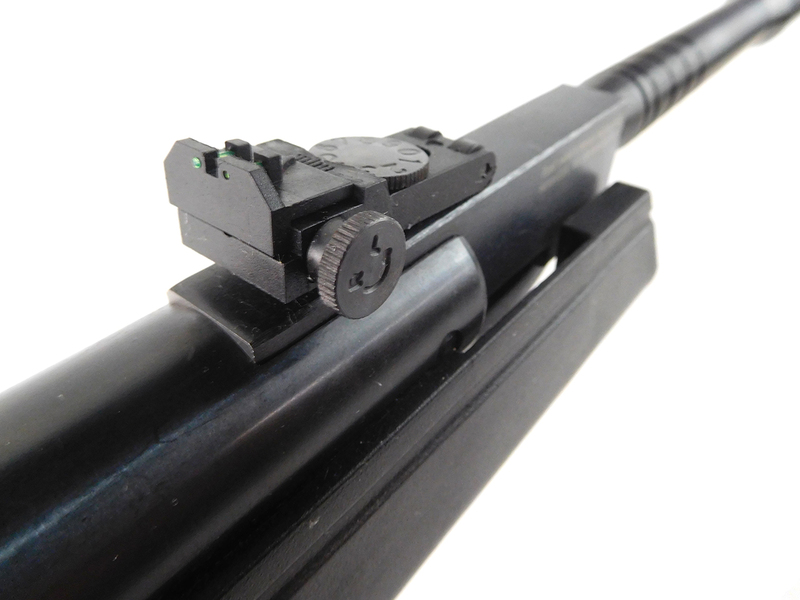 The Hatsan 125 QE Sniper is a single shot pellet rifle with vortex gas piston. 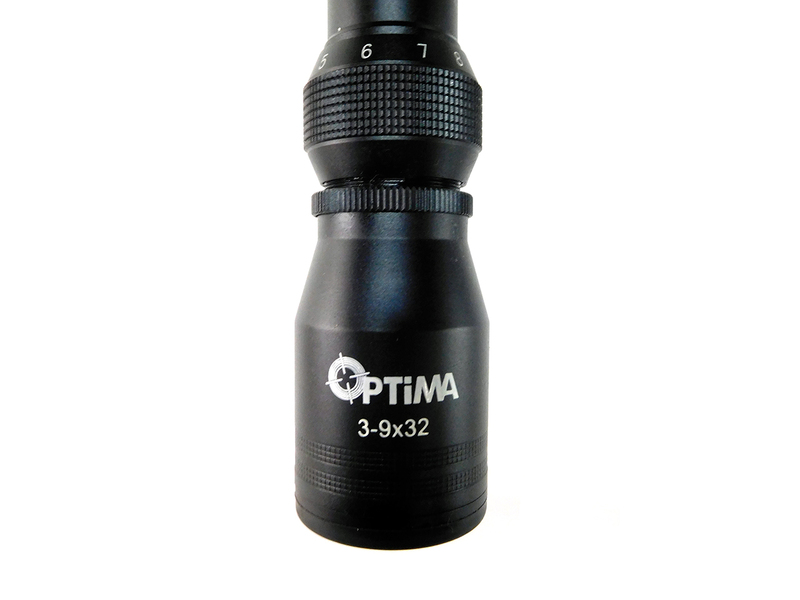 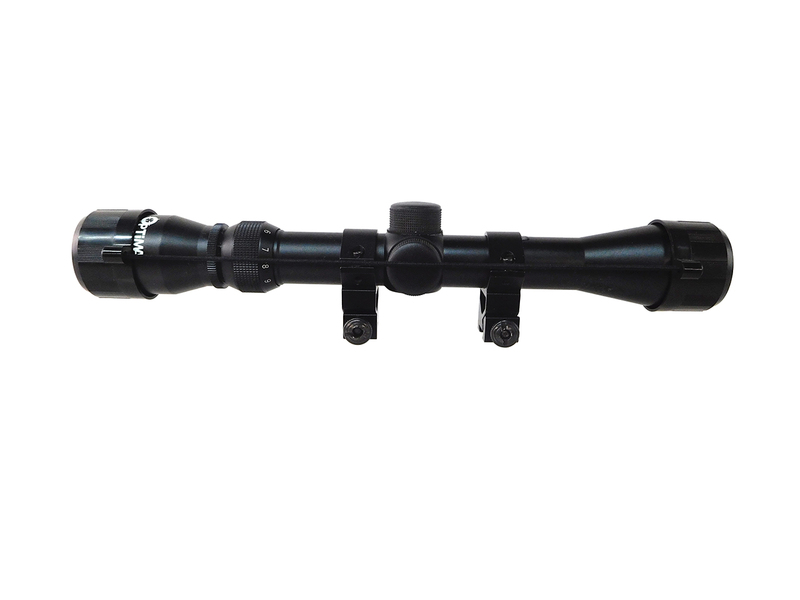 A 3-9×32 Optima scope is included along with the box, owner’s manual, and other literature. 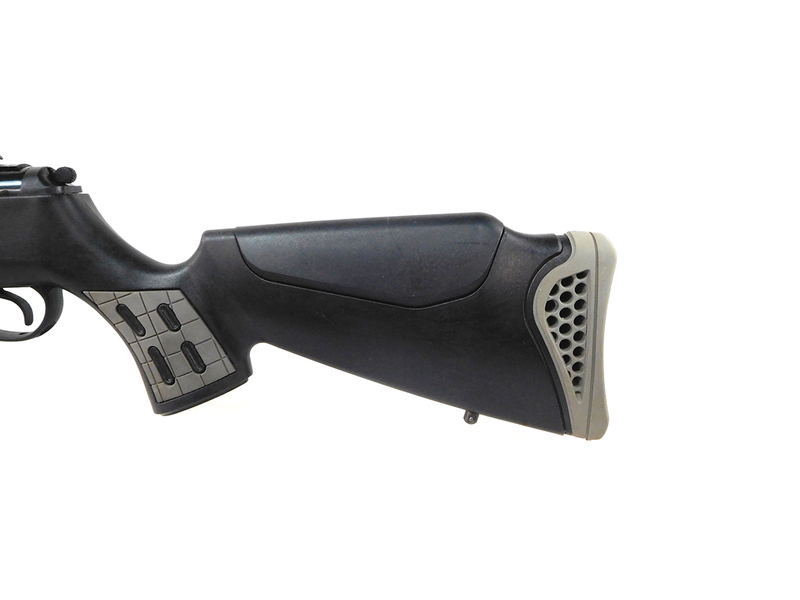 This gun is in better than 90% condition aesthetically.